In the midst of the testing season, the burning question on many students’ minds involves choosing between the ACT and SAT. Both tests have benefits, drawbacks, and key differences, which ultimately influence a student’s final decision. Regardless of the test chosen, understanding what sets these two tests apart allows students to better strategize their test prep. These are a few key differences between the ACT and the SAT that students should remember when registering for either test. One of the biggest differences between the two is the allotted time per question. Feeling too pressured if you have less time to take the test? Then chances are the SAT might be a better fit since it has more time per question than the ACT. The reading portion of each test, for example, shows a clear time difference. The ACT gives 53 seconds per question while the SAT gives 75 seconds per question. That means that if there are twenty questions for each test, students have approximately 18 minutes to complete the section on the ACT and 25 minutes to complete the section on the SAT. Another difference to think about is testing format. The ACT has a science section while the SAT does not. The SAT, however, does test scientific concepts within their reading and math portions. It also has an Analysis in Science cross-test score, which is an SAT subscore. Colleges do not take subscores on the SAT in consideration, but they do take the science portion of the ACT into consideration. If students have a stronger understanding of science, then the ACT may be a better fit since it has an entire section that focuses on scientific data, graphs, and hypotheses. The math section on both the SAT and ACT are different and needs to be addressed. 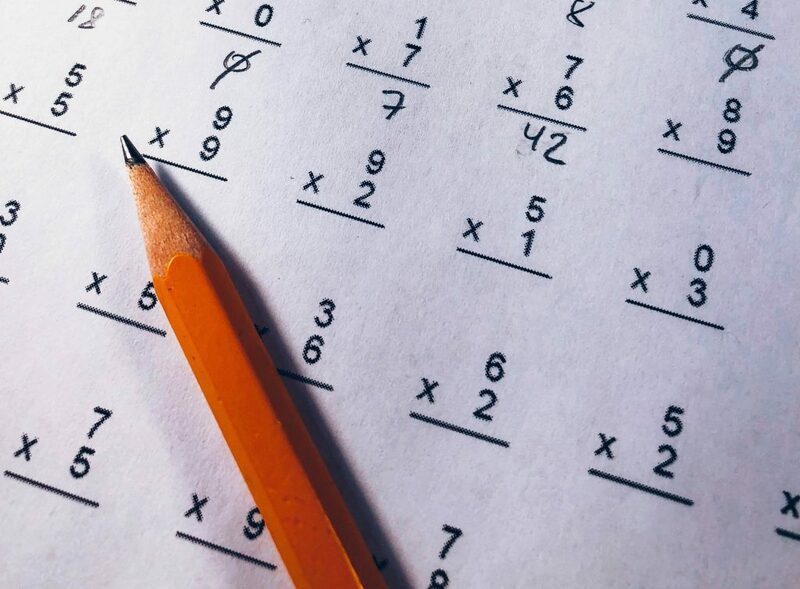 On the SAT, the math portion has two subsections: one where students can use a calculator and one without a calculator. The ACT, however, does not have any subsections, which allows test takers to use a calculator during the entire portion. Technically speaking, students can solve all the math questions on both tests without a calculator. While the non-calculator subsection of the SAT is meant to be easier, students may feel more comfortable and confident using a calculator during the entire portion. If this is the case, then the ACT may be a better alternative. Speaking of math, the way the math section factors into the final score differs depending on the test. For the ACT, the math portion only makes up a fourth of the final score. But on the SAT, the math accounts for half of the final score, making it twice as important than the ACT. 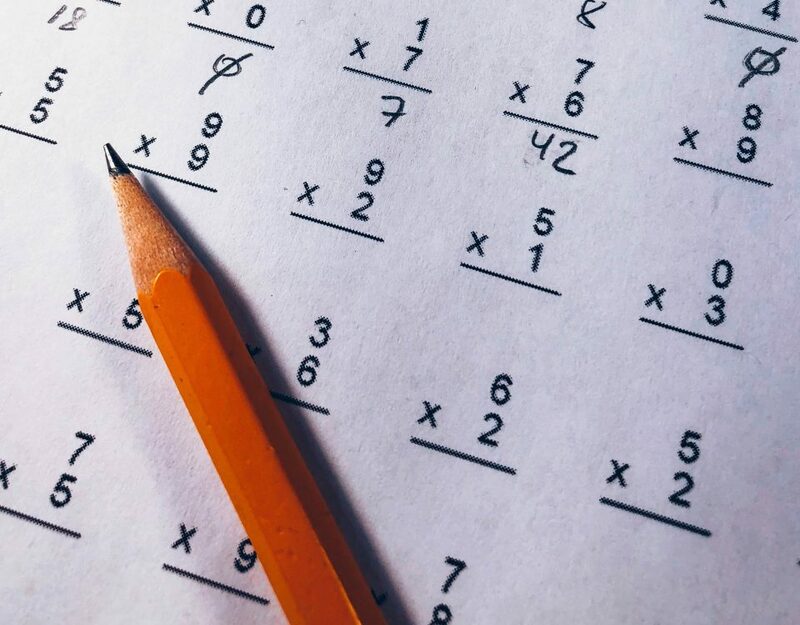 On the SAT, the final score is divided between EBRW (Evidence-Based Reading and Writing) and Math, but on the ACT, the final score is divided between English, Math, Reading, and Science. The last major difference between the two tests is the essay. 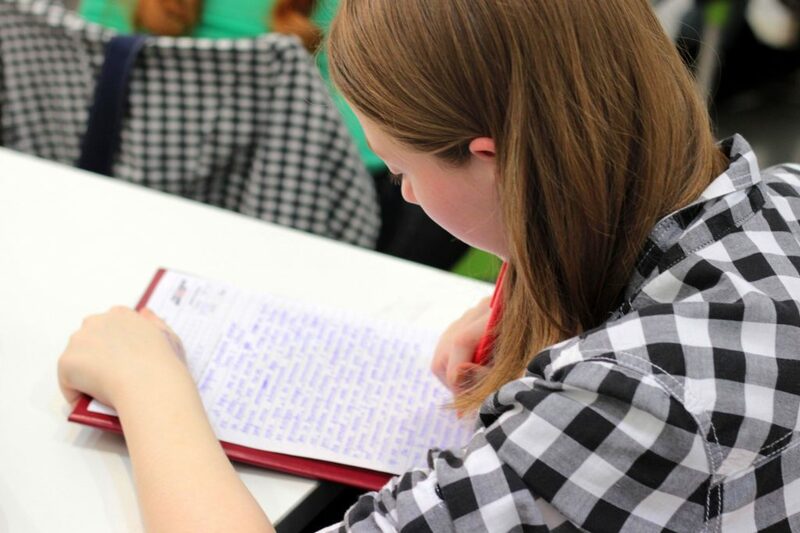 The essay portion is optional for both test, but the topic and style differs depending on the test. On the SAT, students receive a prompt to read and analyze, before dissecting the author’s argument using evidence and reason. On the ACT, however, students read a short passage about an issue and analyze different perspectives. It’s important to note that students can use their own opinions on the ACT essay portion, but not on the SAT. When it comes to choosing between the SAT and ACT, looking at the differences between the two tests ahead of time can take a lot of stress off a student’s shoulders and make finding the right test easier in the long run. Remember to not get too worked up on the test and with all the right preparation, earning a top score is very possible!